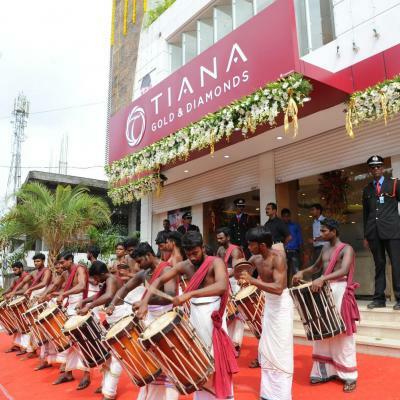 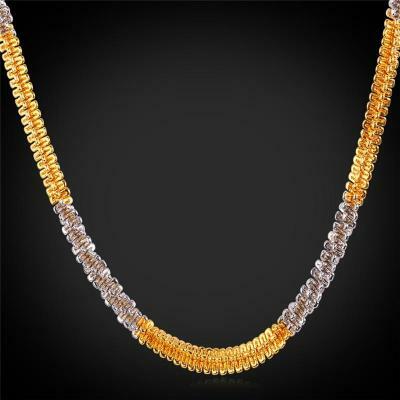 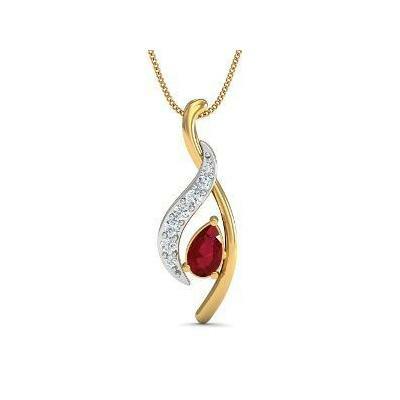 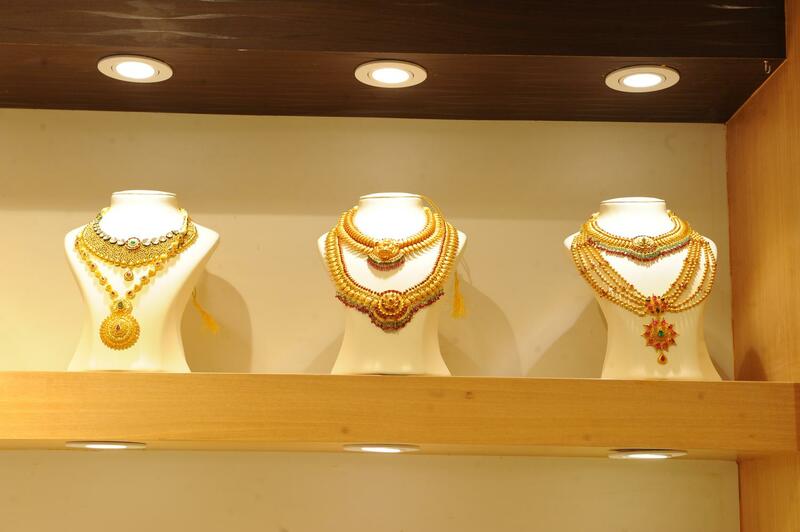 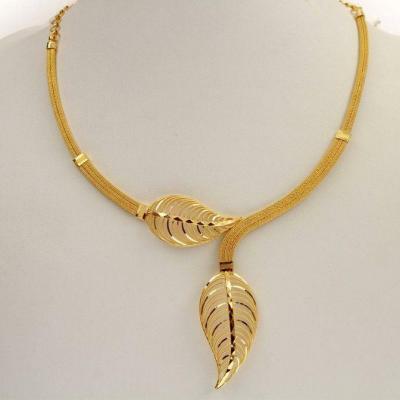 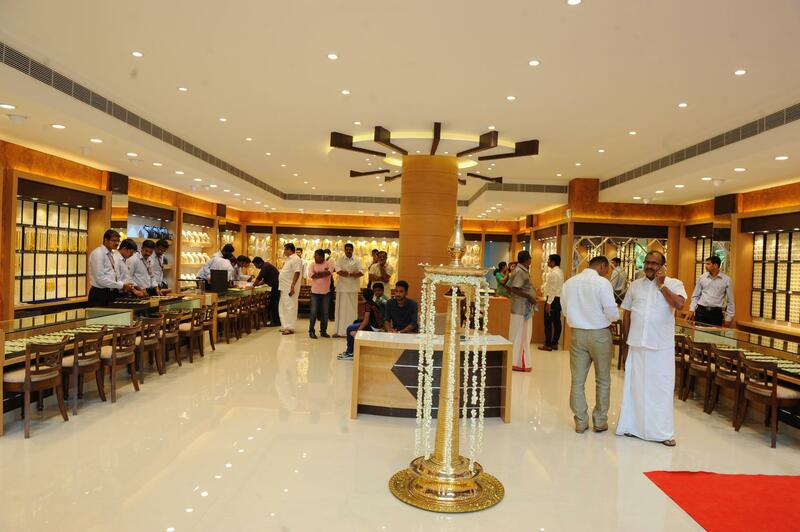 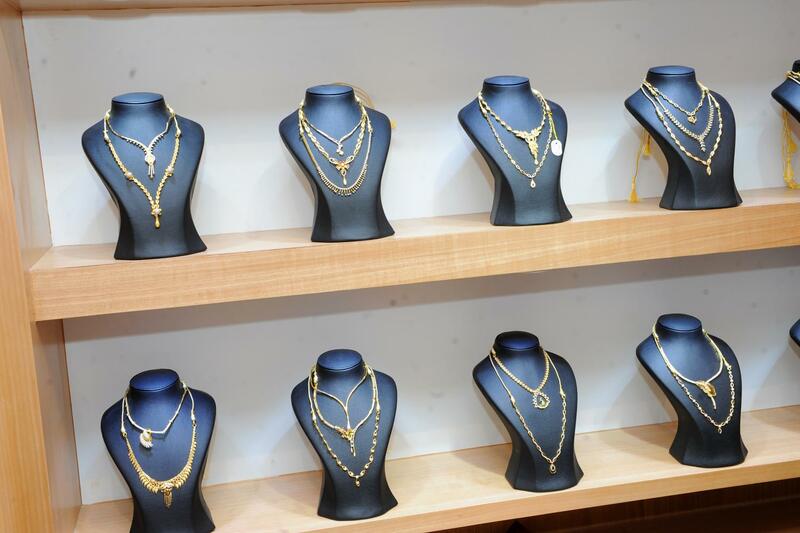 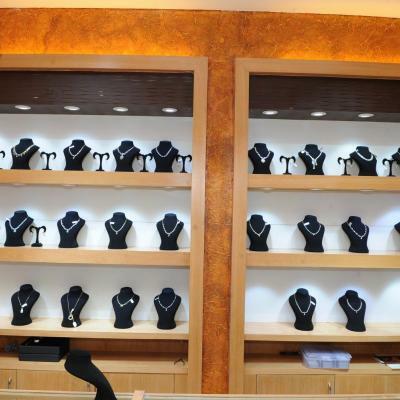 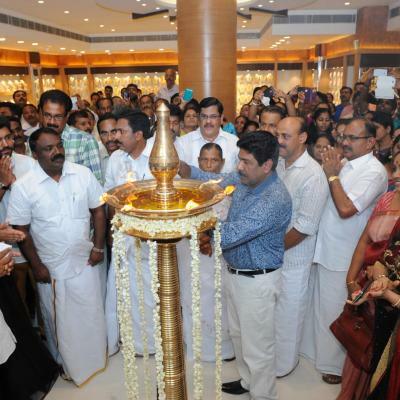 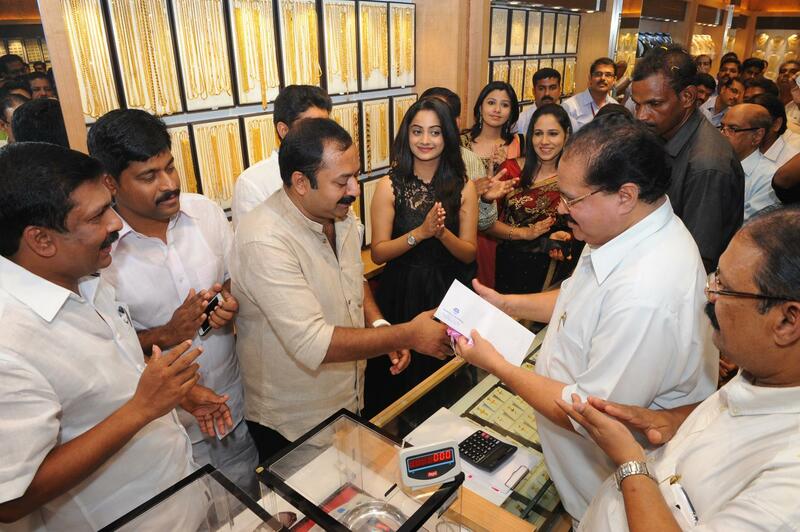 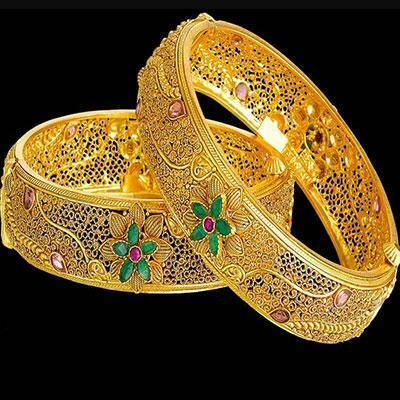 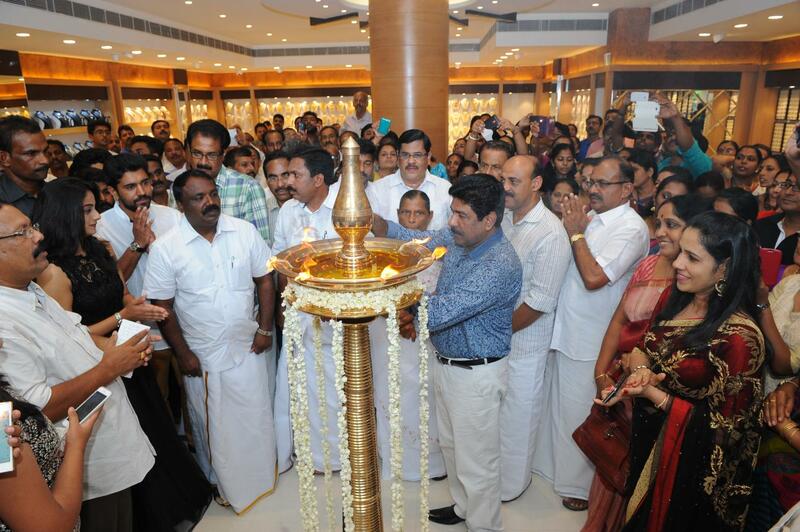 Tiana gold and diamonds located in kothamangalam started on 20 April 2015. 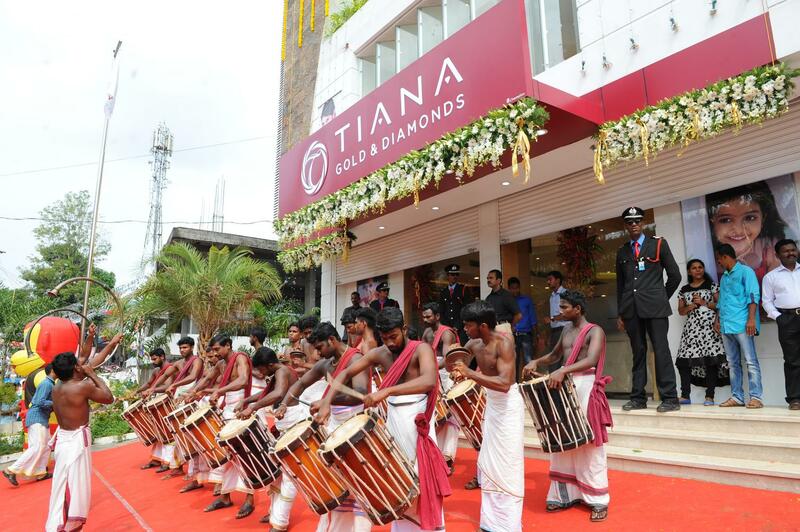 Tiana Gold & Diamonds offers a wide range of options for guests who seek excellent quality and exceptional value in fine jewellery. 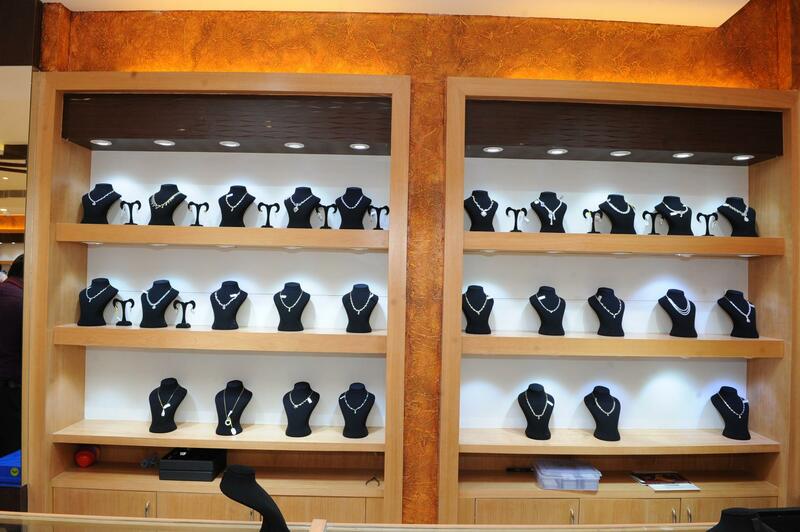 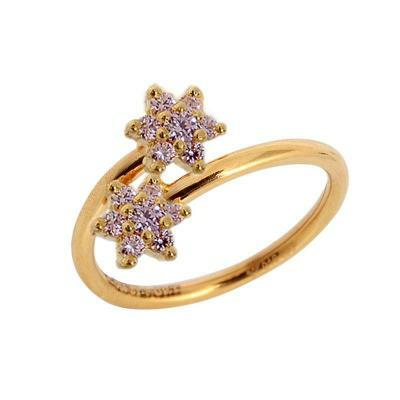 Customers can find anything from everyday basics to exquisite diamond looks in our store. 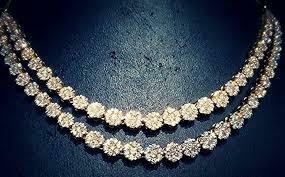 With an emphasis on diamonds, it's no wonder guests think Tiana when it comes to bridal jewelry. 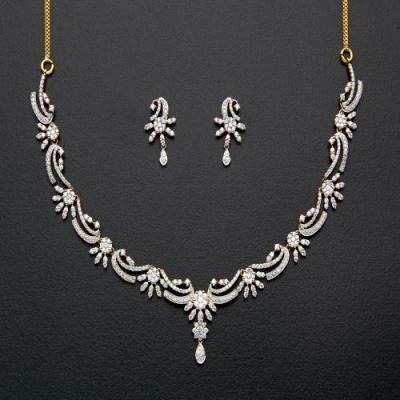 The Tiana bridal assortment encompasses everything from simple gold bands to extravagant diamond ensembles – including exclusive diamond designs from internationally acclaimed designers. 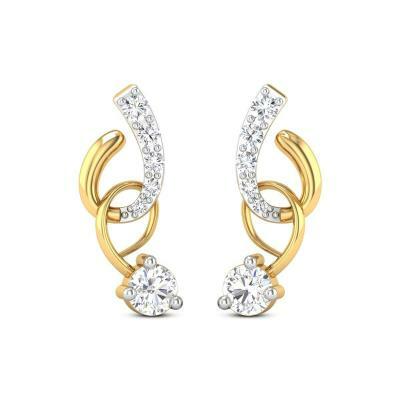 TIANA GOLD AND DIAMONDS ?